It's row time--again! Your favorite Moda designers are back with 23 fresh, fabulous, all-new row patterns for you to mix and match. Join Lisa Bongean, Camille Roskelley, Lynne Hagmeier, Jen Kingwell, Jo Morton, and many others in a dynamic follow-up to the best seller Moda All-Stars All in a Row. 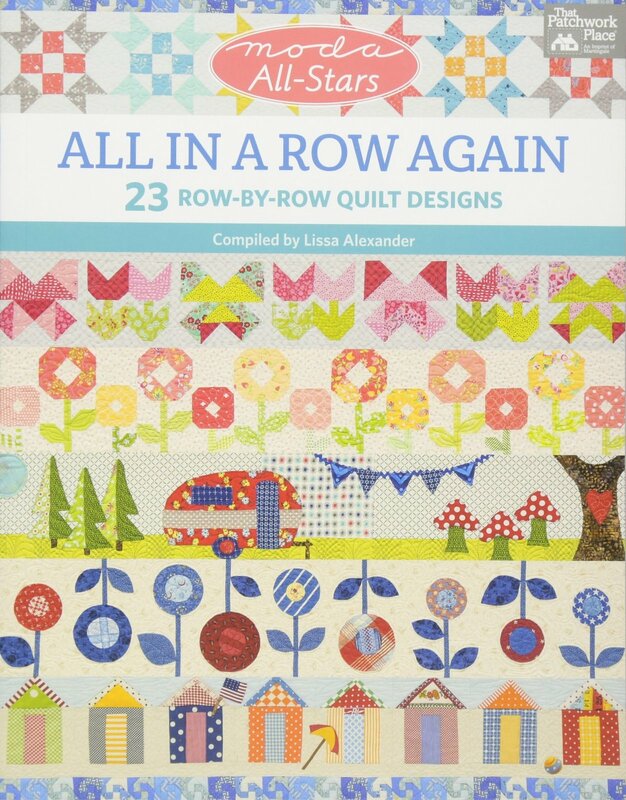 Imaginative rows & add versatile blender rows, and you've got a quilt with a style that's all your own!